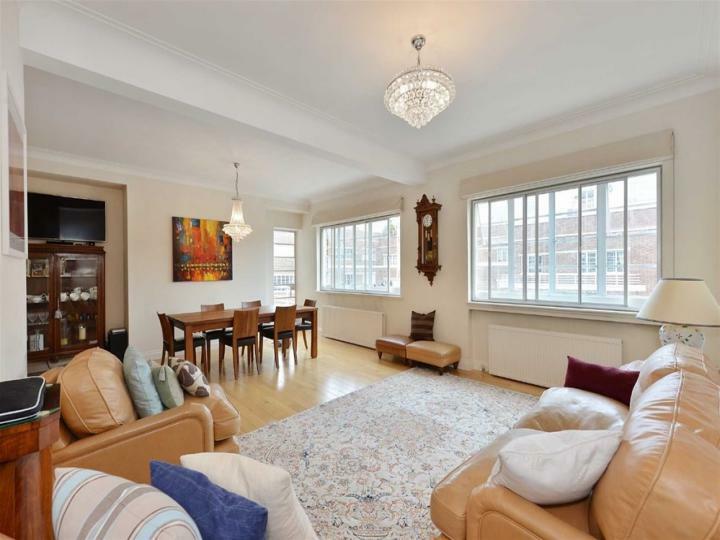 Available Now West 9 Properties are pleased to offer for rent this large three double bedroom duplex flat available in the heart of St John's Wood. 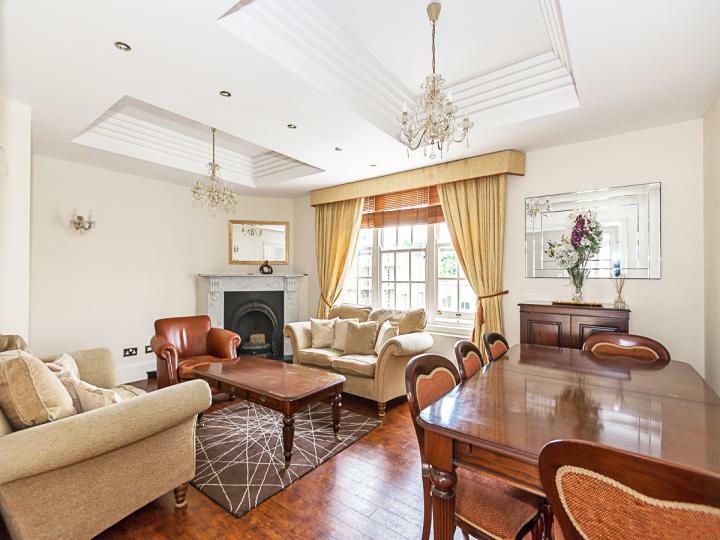 A newly built two bedroom second floor apartment situated in this period conversion. 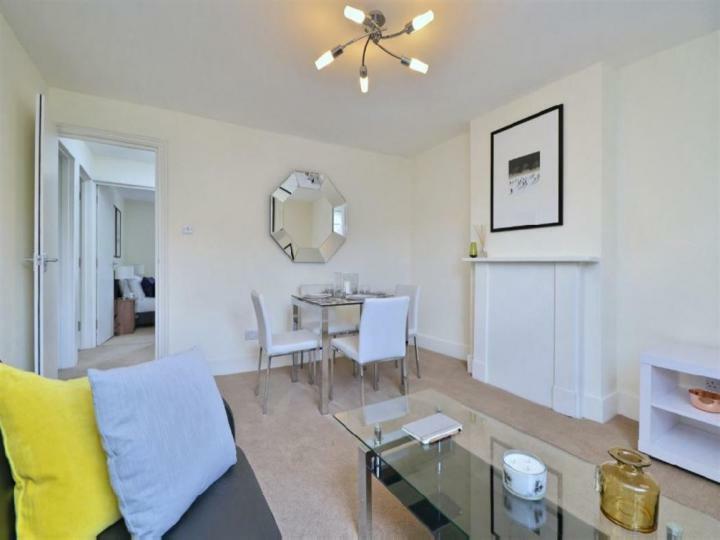 This property comprises two double bedrooms, bathroom, fully fitted kitchen, reception room and study. 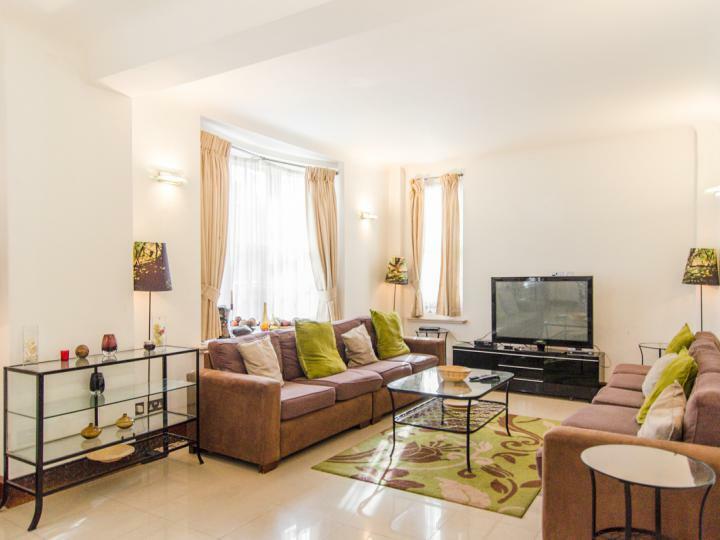 Newly decorated and modernized is this beautiful two bedroom flat situated on the second floor of a purpose-built building (with lift) offers spacious lounge and two double size bedrooms a family bathroom and kitchen. 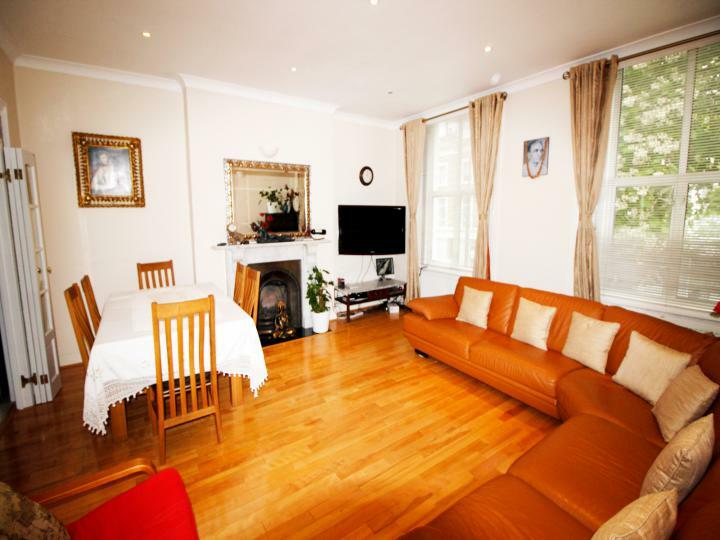 It is located moments from Little Venice and close to transport links and all local amenities. 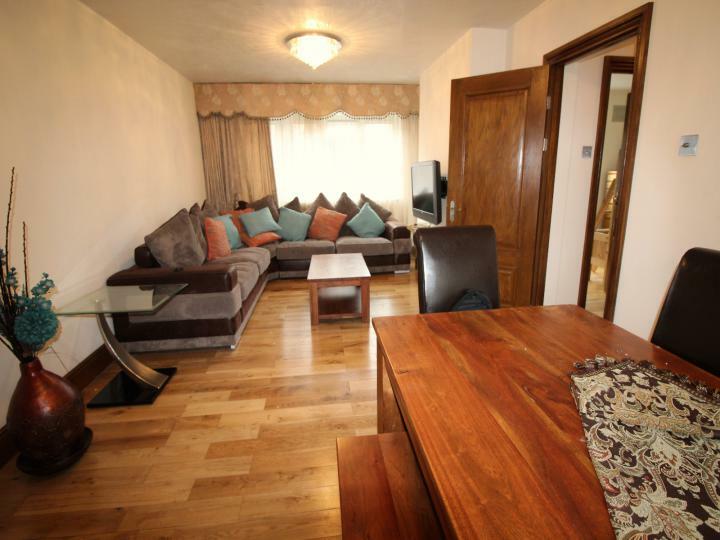 Stunning three double bedroom flat on the fourth floor. The property has a spacious reception with dining area, fully fitted kitchen, master bedroom with en-suite bathroom and good storage space, second double bedroom with en-suite bathroom and a further double bedroom and shower room. A very well presented three bedroom first floor apartment located moments from St Johns Wood High Street and a short walk from Regents Park The property has recently undergone a full refurbishment and comprises a large reception with room for a dining table, modern fully fitted integrated kitchen, three bedrooms and a fully fitted modern bathroom. A fantastic three bedroom apartment in a portered purpose built block with a private balcony affording views of Regents Park. Heating and hot water is included in the rental price. 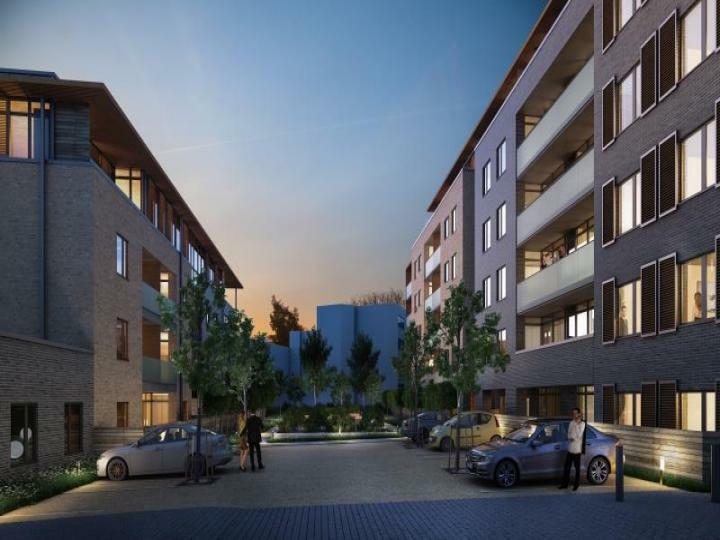 A large four bedroom family apartment spread over one floor within a purpose built portered development on Queensway. 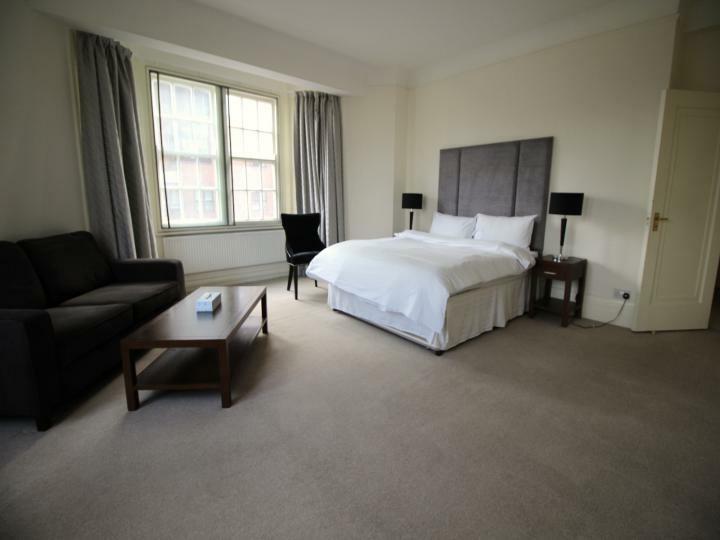 The apartment benefits from a well appointed separate modern kitchen, master bedroom suite with excellent built in storage and three further bedrooms (one with an en suite shower room) and a family bathroom. The large reception and dining room allows for large comfortable entertaining. 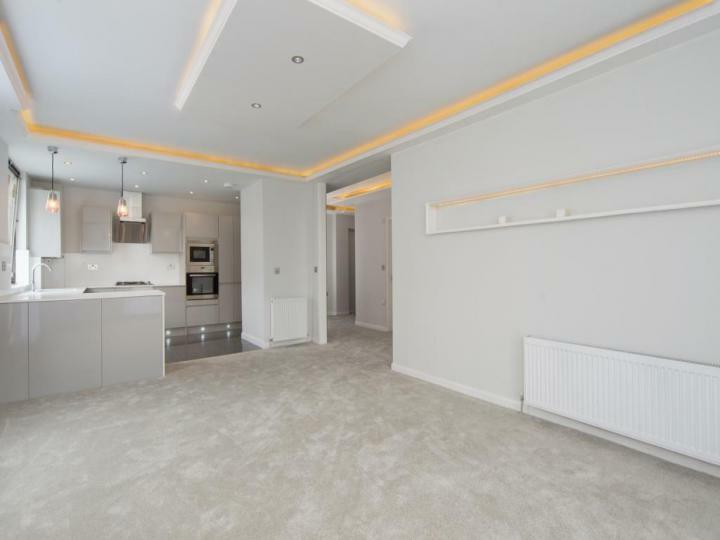 Available immediately - A beautifully presented 3 bedroom apartment on the 3rd floor of a luxury new building located in St Johns Wood and looking over Primrose Hill . 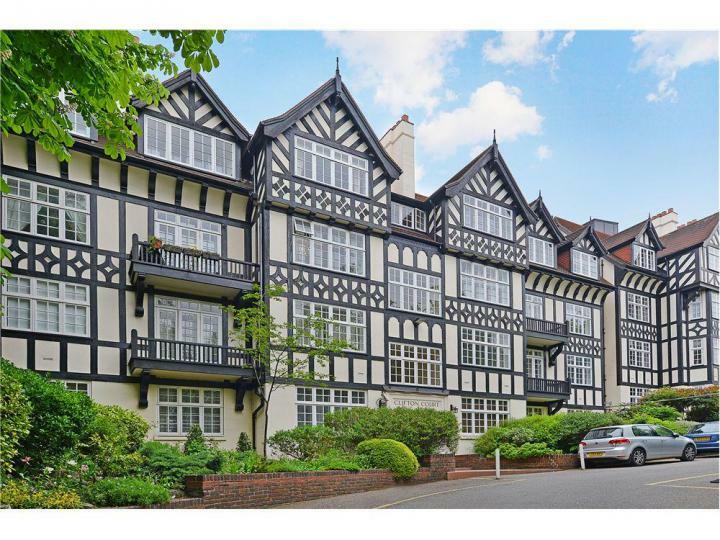 we are pleased to offer a newly refurbished five bedroom apartment located in a prestigious mansion offering fabulous views over Regents Park.